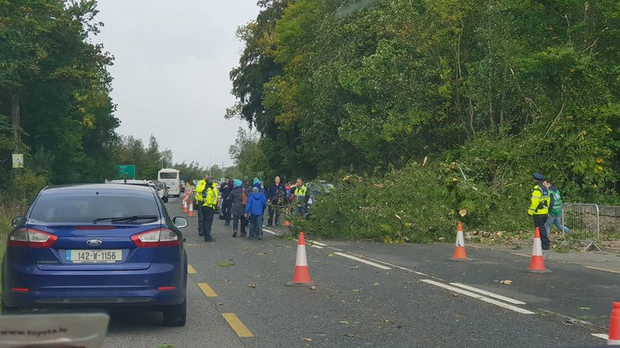 Teams at the National Ploughing Championships are assessing any potential damage done to the site after Storm Ali wreaked havoc this morning. 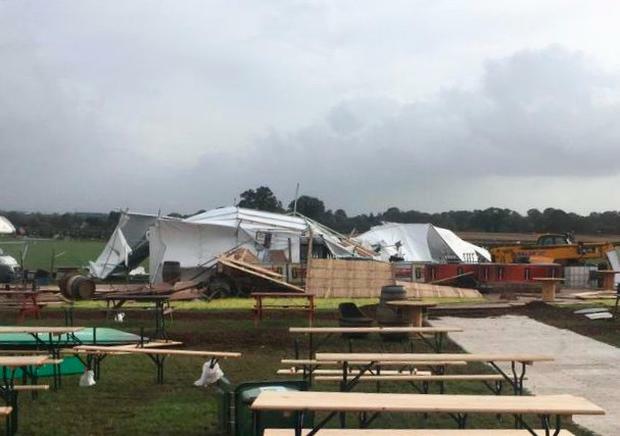 However, it is believed that the opening time may be further delayed until 12pm this morning as crews assess the site and are denying access to anyone yet. 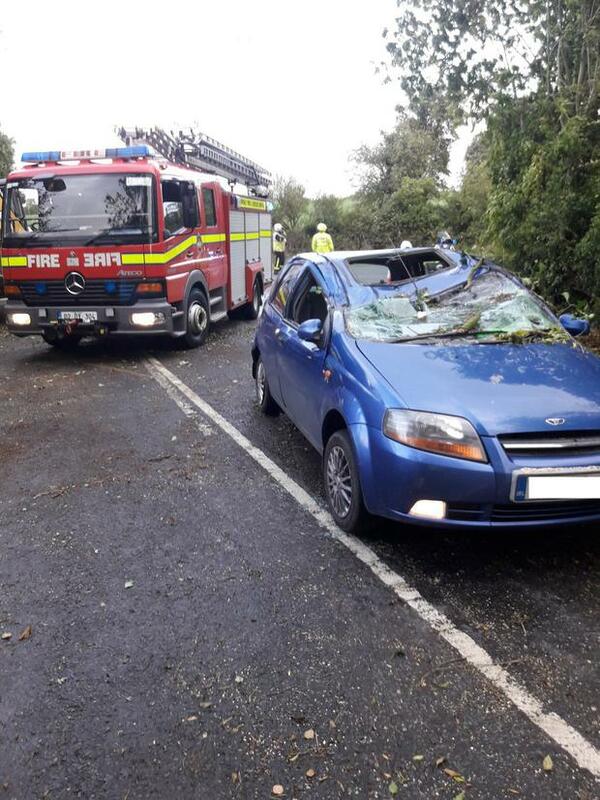 "Storm Ali peaked an hour and a half later than expected. 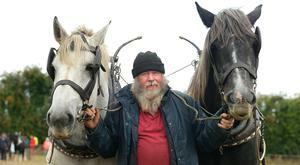 Plan is to open gates for 12 noon," the National Ploughing Association said. 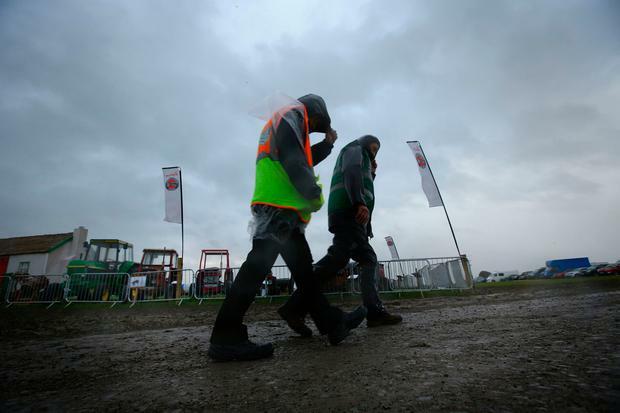 Anna Marie McHugh of the National Ploughing Championships said they will review the situation again at 11.30am. 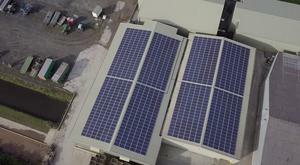 Speaking to Sean O'Rourke on RTE Radio One, Ms McHugh said; "We had our hourly assessments with Met Éireann. Crews have asked people in transit to the championship already to remain in their cars when they arrive until the go-ahead is given to access the site. "We do have a number of facades that have been knocked," Ms McHugh continued. Exhibitors and members of the public and media are currently waiting in the car park outside the entrance. 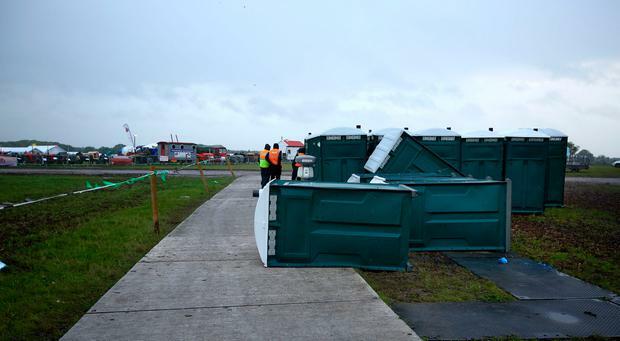 The high winds have also caused portable toilets to overturn on the site.